Members of the girl’s tennis team have been seeded as some of the top players in the upcoming singles & doubles state tournament. On Monday, NJSIAA selected the 32 singles seeds and the top 12 doubles seeds for the tournament. With the Knights earning some top spots, the team climbed to 14th in the state ranking. 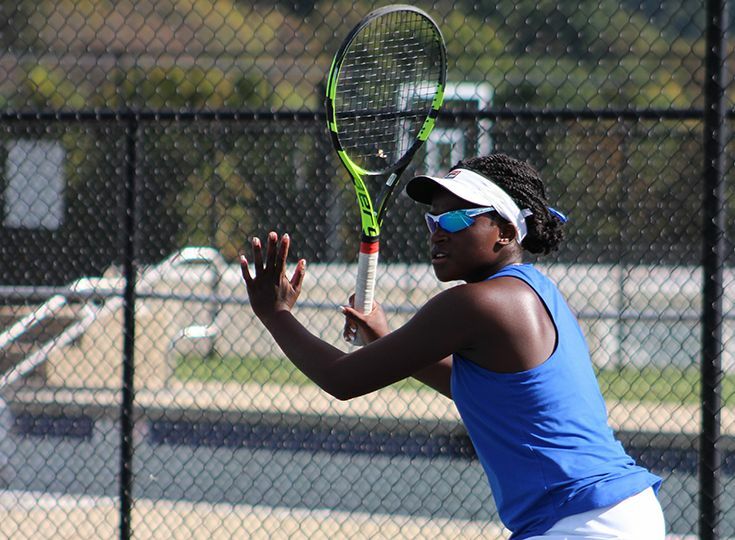 Mayjah Jean-Pierre ’21 was chosen as the 25th seed in singles play, while Gill’s doubles team of Andree Aloise '19 and Tori Goldin '20 was selected as the seventh seed. The tournament will take place from October 6 to October 20.